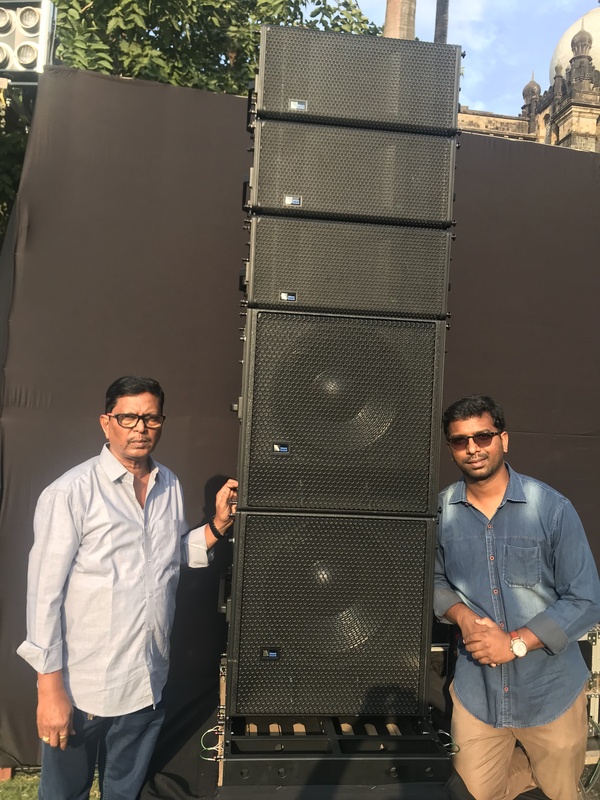 Mumbai Based sound rental company Rane Brothers Sound System have recently made a substantial investment in a Meyer Sound LEOPARD line array with 900-LFC low frequency control elements. The purchase was handled through the Delhi based authorized distributors of Meyer Sound, Sun Infonet Pvt. 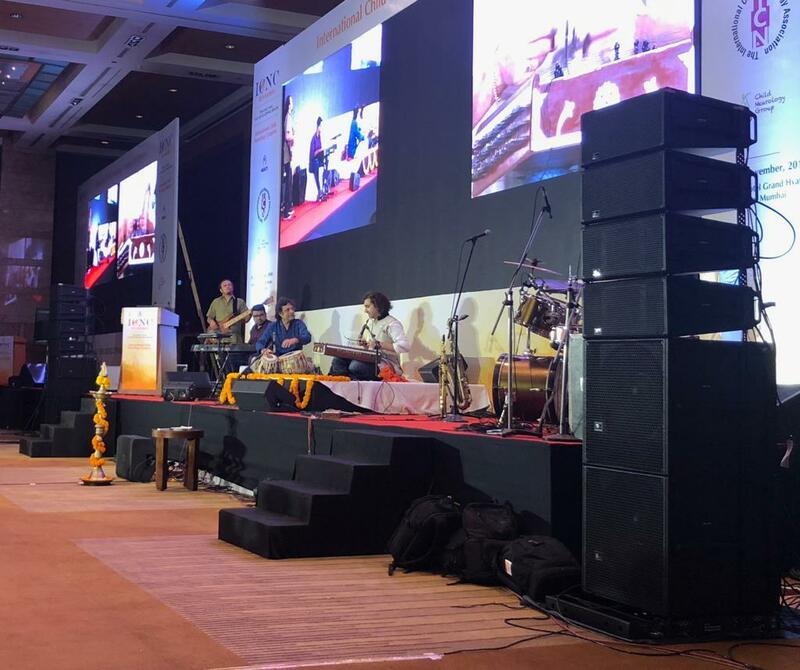 Ltd.
Prashant Rane, Sound Engineer & Owner of Rane Brothers was looking to upgrade their line-array inventory and was in search for a high quality, powerful & scalable system that could cater to both their indoor and open-air events. 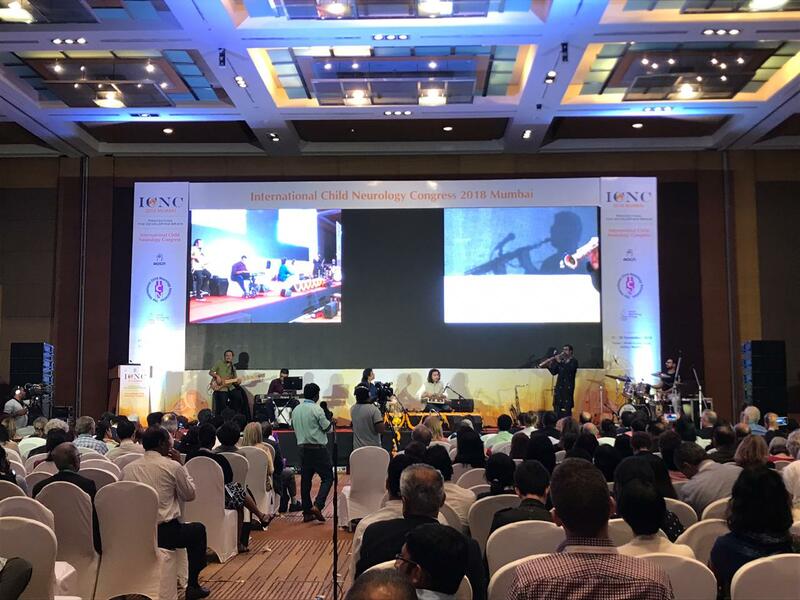 Rane Brothers first deployed their new LEOPARD system for a corporate classical-fusion concert by Santoor maestro Rahul Sharma & his band in Mumbai, which was attended by around 1000 Indian and International delegates. Prashant was very impressed with the system’s “Native Mode” where no external processing is required thereby saving setup time along with the wide coverage of the LEOPARD system.